A teen immigrant, who became pregnant after being raped in her home country, sought an abortion but was offered only coloring books and Bible verses by the Trump administration. 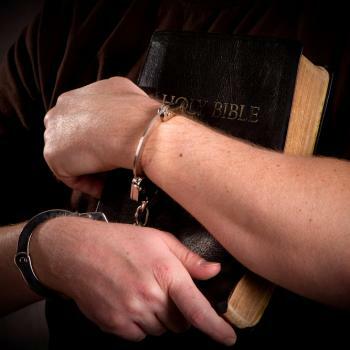 The 16-year-old girl requested a safe abortion, but officials from the federal government instead took her to a religiously affiliated anti-abortion facility for “counseling.” VICE News cited a government email in their report on the matter. On Monday, the Campaign for Accountability filed a request for an investigation with the Department of Health and Human Services’ inspector general over the emails. I hope this investigation actually goes somewhere, because the problem is serious. However, it’s not the first time we’ve heard of something like it. 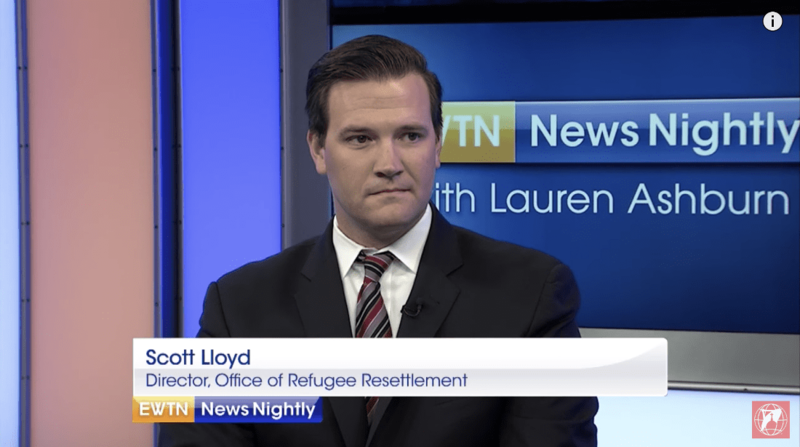 We first wrote about the issue in October of 2017, when it was first made clear that Lloyd — an anti-abortion activist — was using his position to deny safe abortion care to young immigrant women. Then, we covered the topic again a couple of months later when Lloyd’s office risked the lives of two more young women. This is typical anti-choice propaganda, fueled by religious fundamentalism, and it has no place in any modern government office.